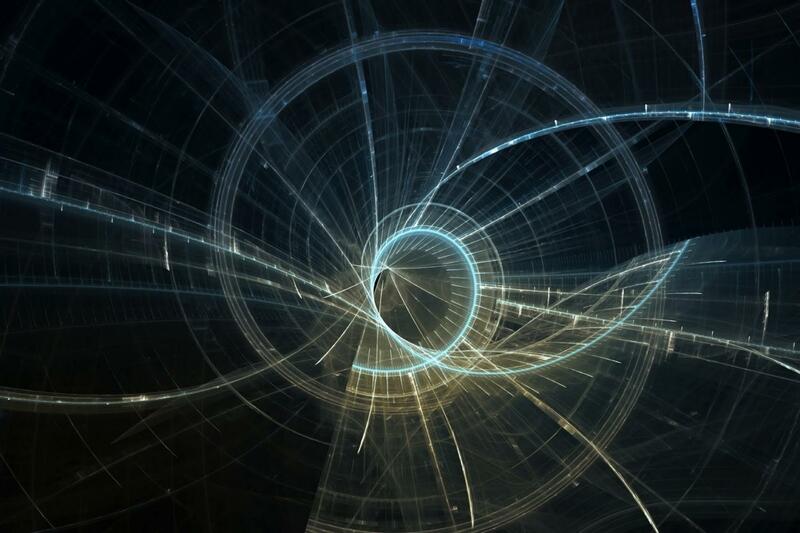 These inventions and ideas are simple, stupid, convenient, and brilliant, all at the same time. A couple of them actually already exist in other parts of the world. 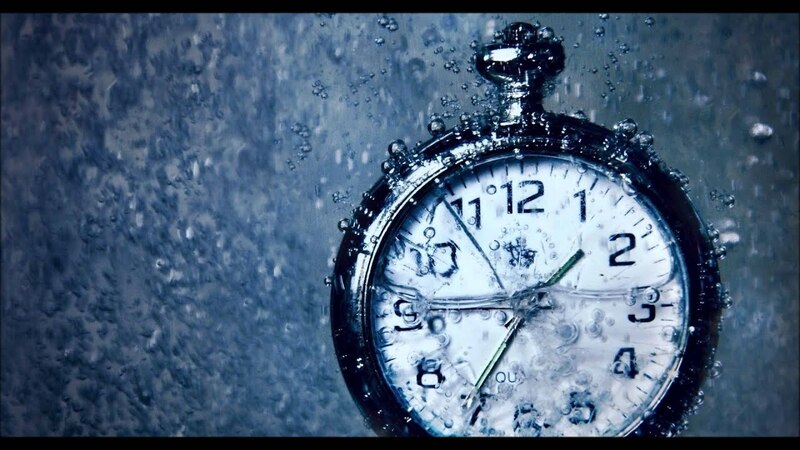 Some you may have seem before, others you may have not. Either way, they’ll put a smile of your face! 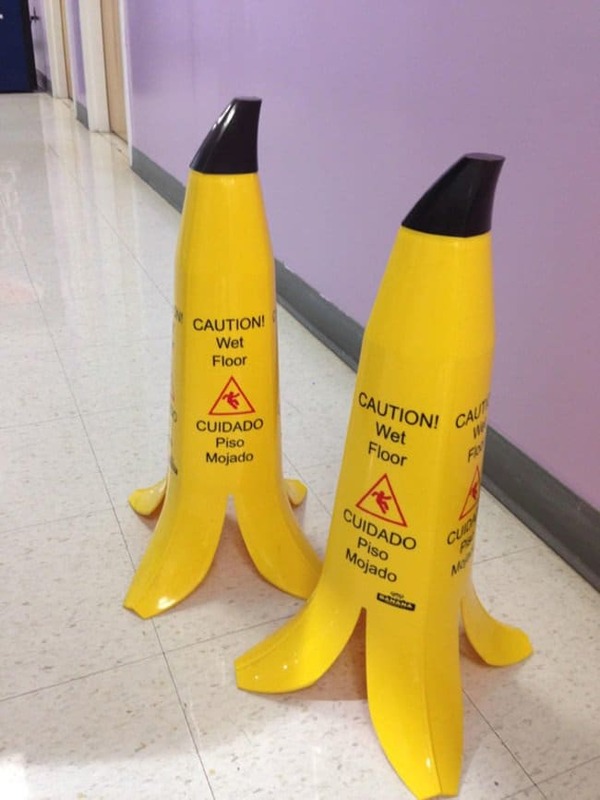 Fun caution signs shaped like slippery bananas. 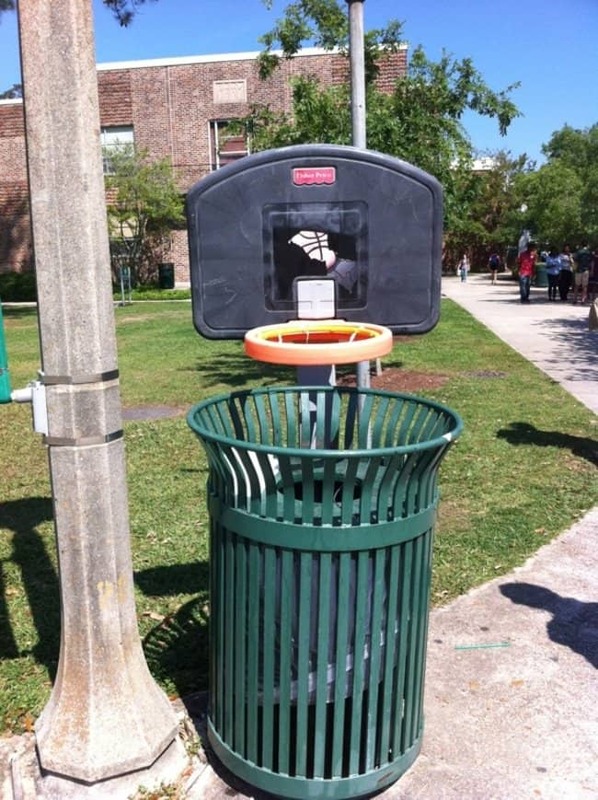 Trash cans where you can slam dunk your trash. 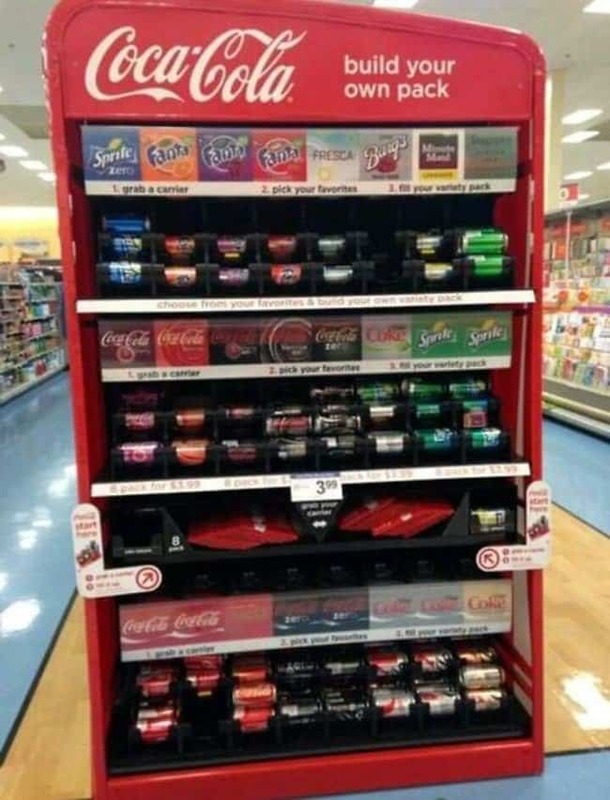 Machines where you can pick your own 6-pack. 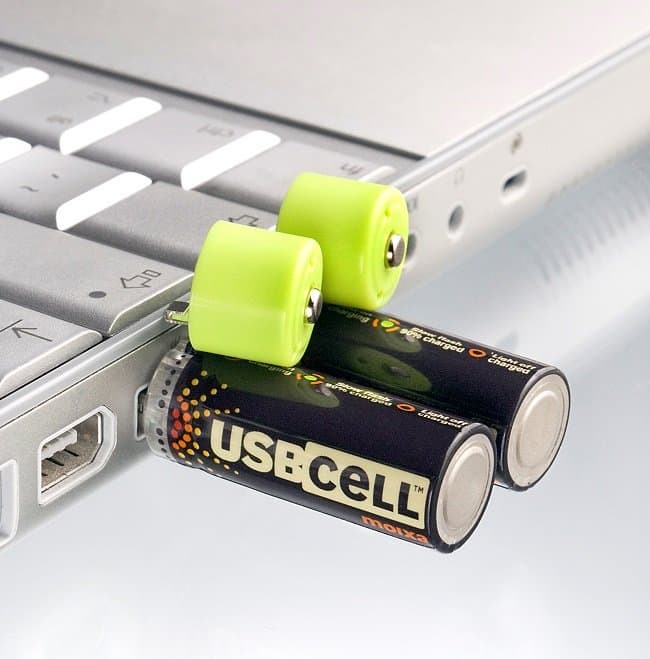 Batteries you can charge via USB. OMG. 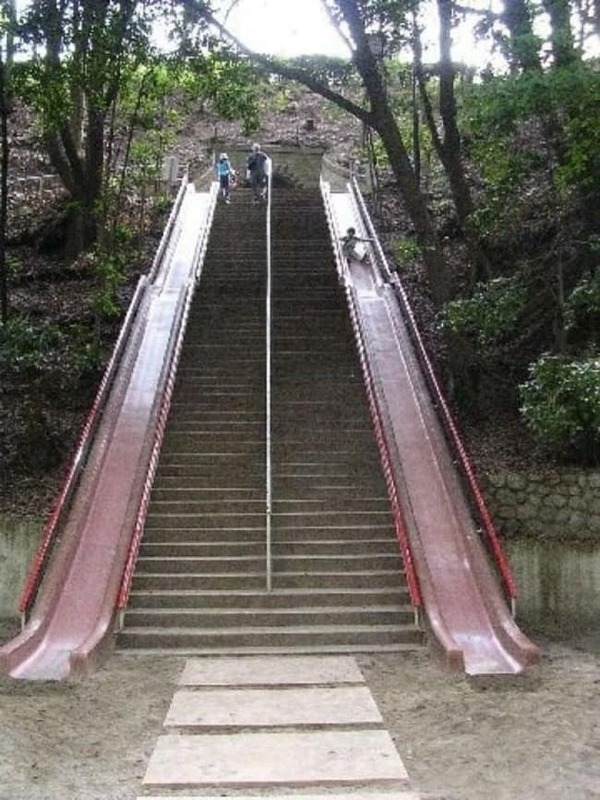 A huge slide instead of using the steps. 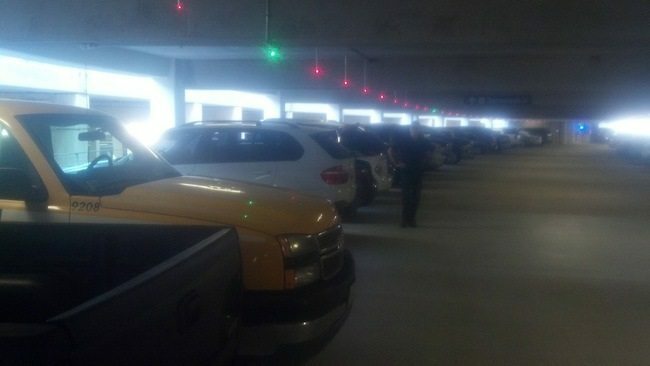 Car parks that show if a space is free or taken by using red and green lights. 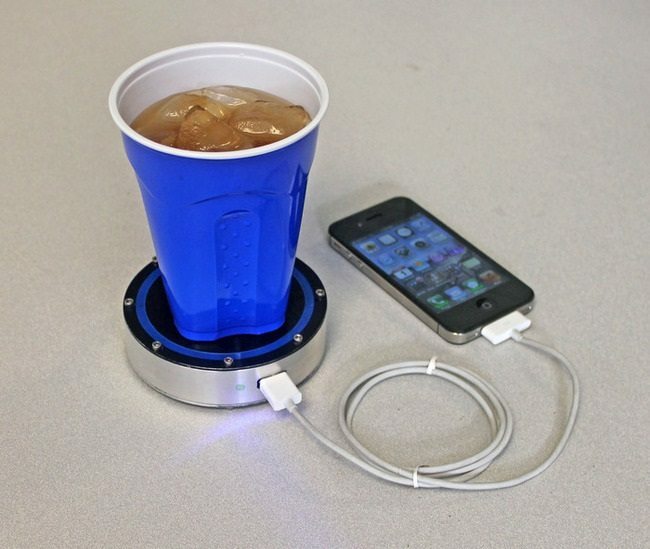 A coaster that uses hot or cold drinks to charge your device. 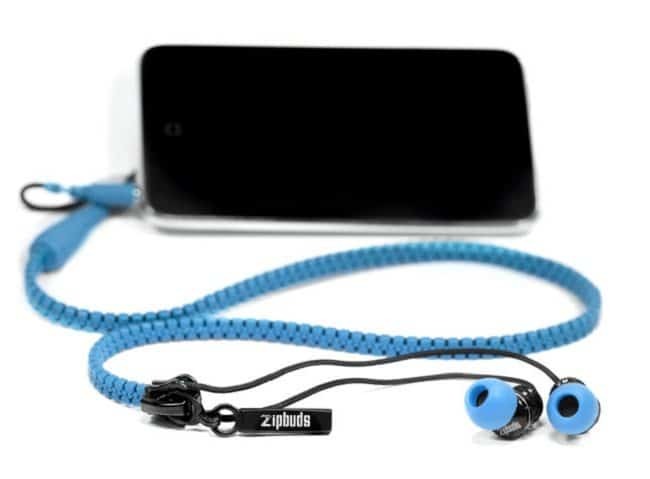 Headphones that will never tangle! 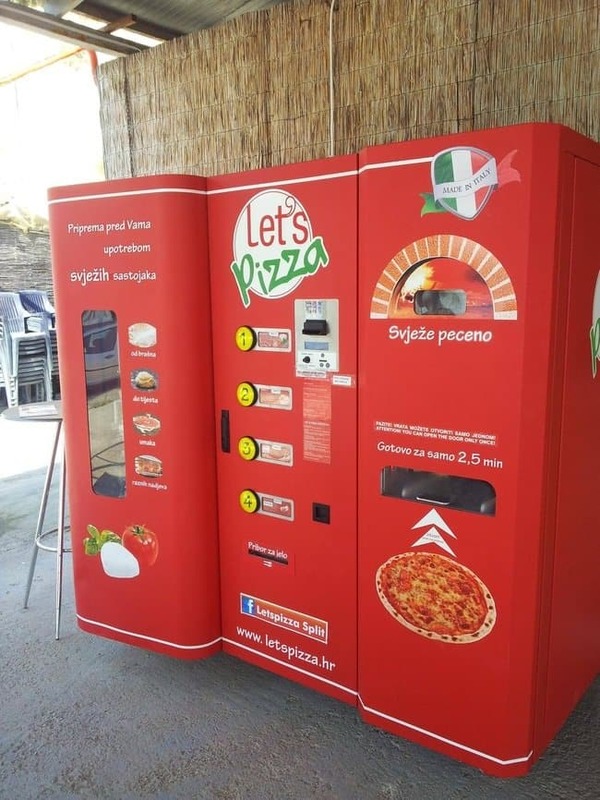 A vending machine that bakes fresh pizza. 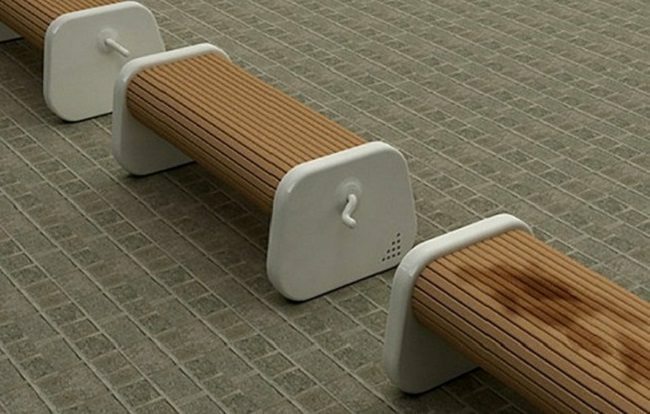 Benches that you can rotate using the handle so you can sit on a dry area if it has rained. 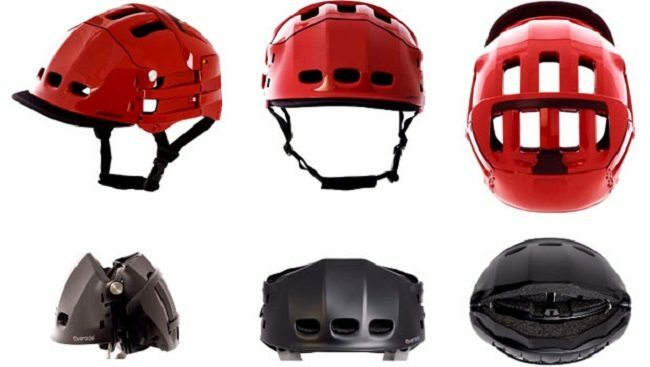 A folding bike helmet. A great feature for storing when it’s not in use. 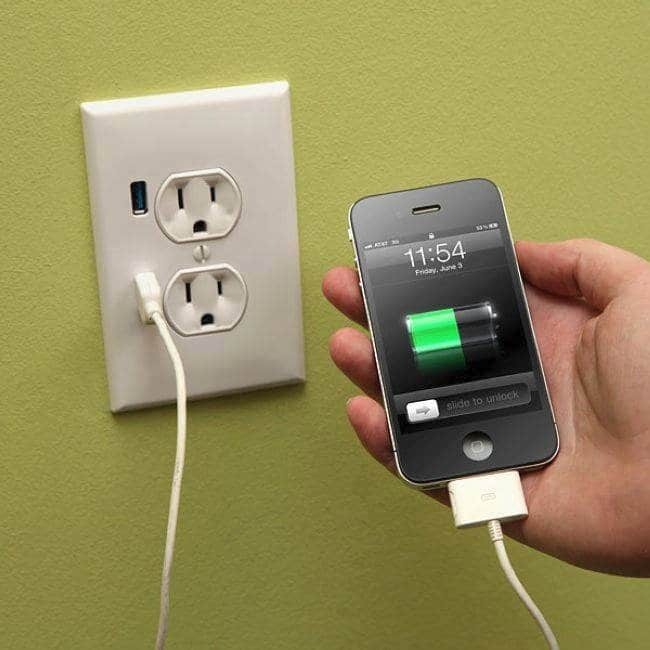 An outlet that is also an extension cable. An outlet that has USB sockets. 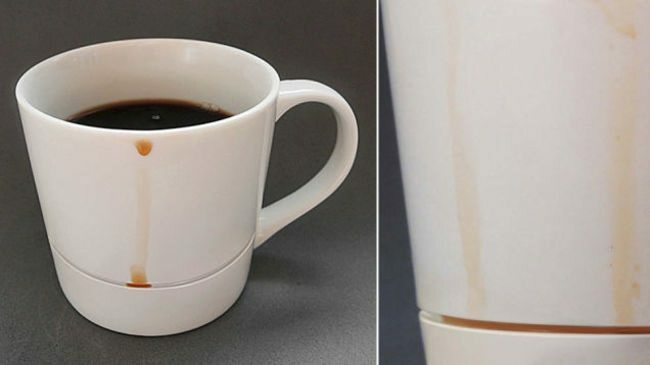 A mug that catches drips with a simple groove in the middle. 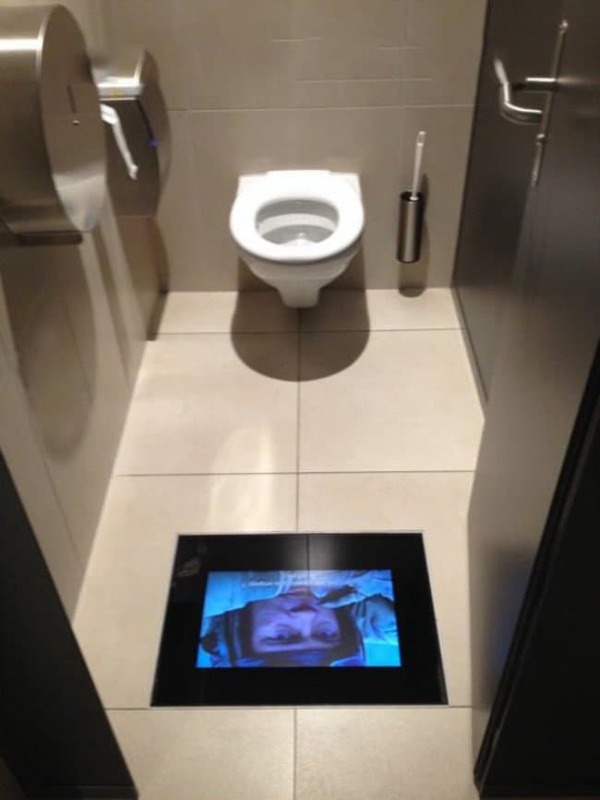 Screens in the toilet cubicles so you don’t miss any of the action while at the movies. Awesome! 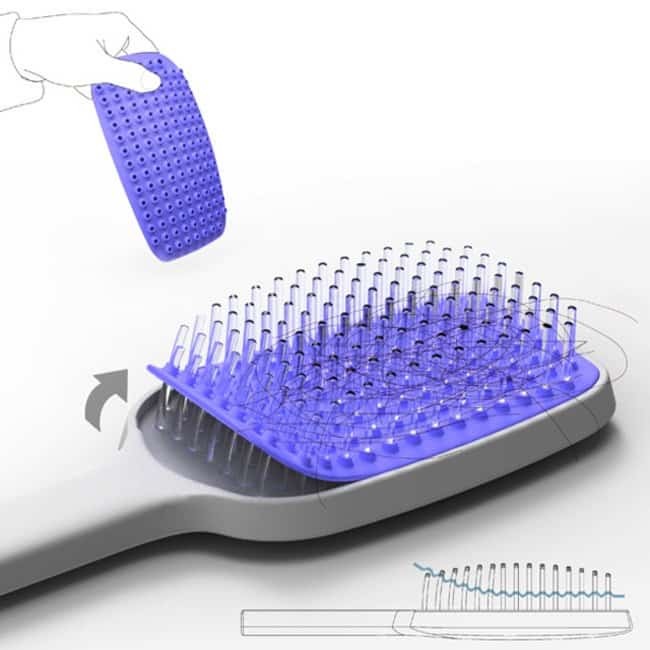 A hairbrush with a removable piece to allow easy cleaning. 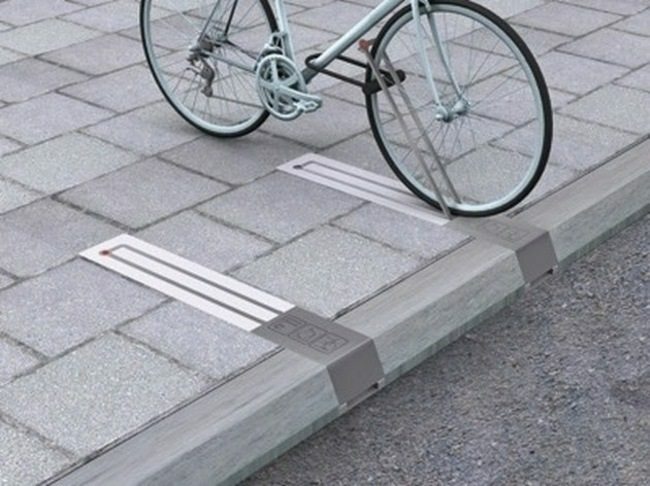 Space saving bike racks that don’t take up any sidewalk when they’re not in use. 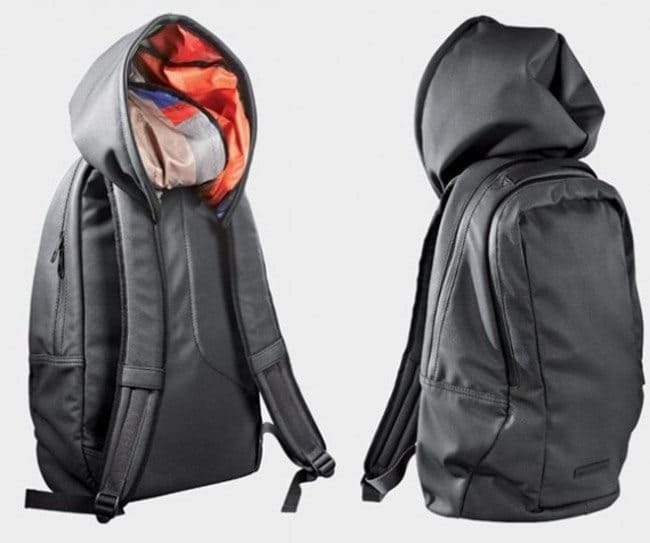 A backpack with a built-in hoodie. 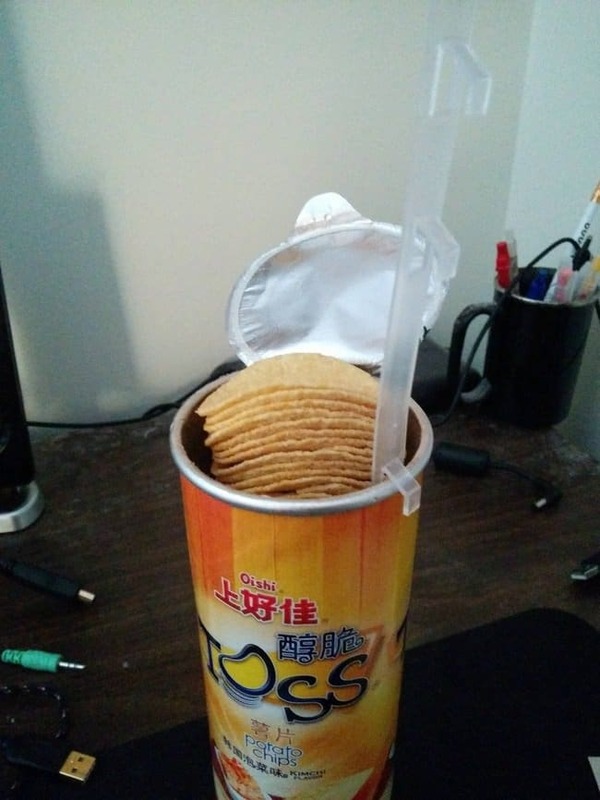 A plastic device that will lift your Potato chips out of the tub. 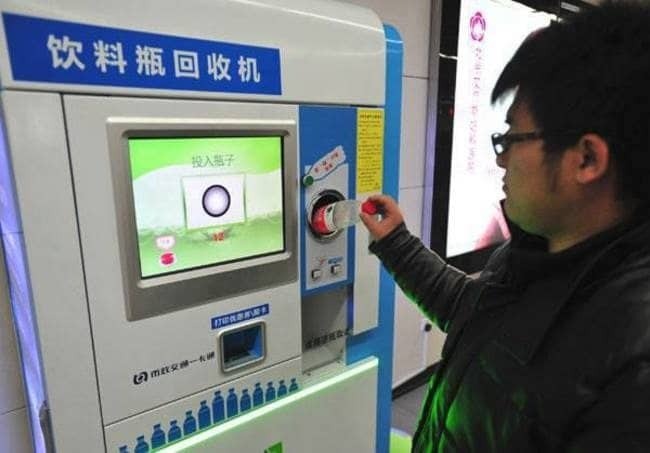 A train ticket machine where you can pay with water bottles. Recycling at it’s finest! 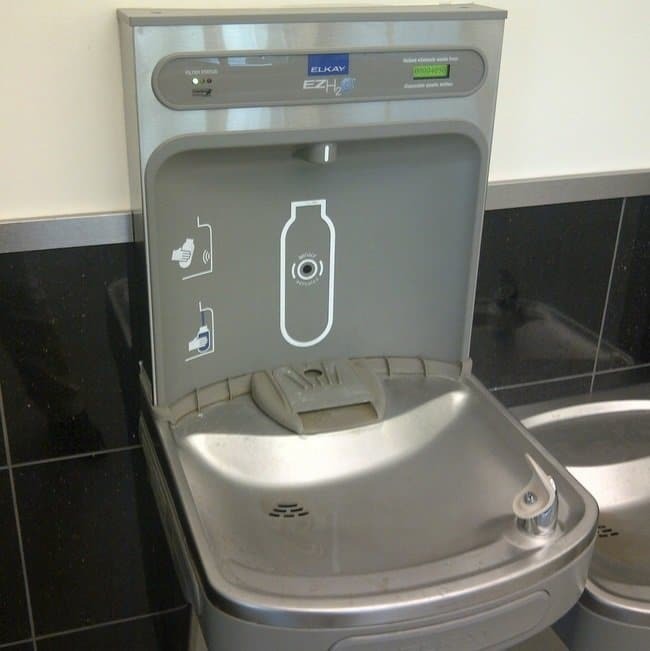 A water fountain that lets you fill up bottles too. 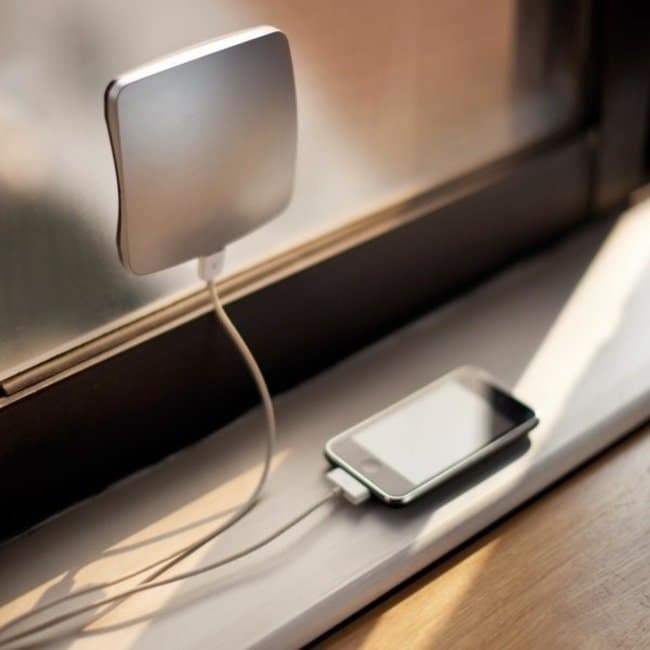 A solar powered phone charger. 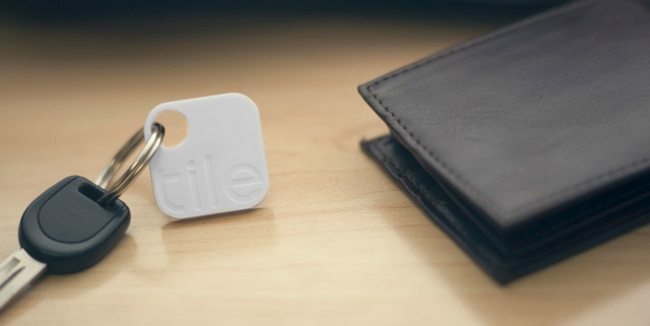 This Tile has a tracking device that you sync with an IOS app so if you ever lose your keys you can locate them. 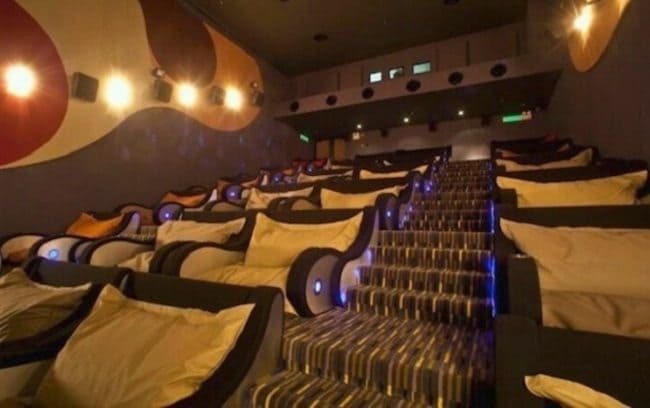 A movie theater with giant bean bags for chairs.